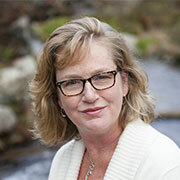 I don’t mean this to sound boastful – really; I don’t – but my career has given me some pretty cool opportunities. I’ve interviewed well-known people, been on TV and radio, written a children’s book, styled a cover shoot for Miss Universe, etc. Pretty cool, right? So you’d think I’d be all ‘been there/done that’ at this point. So, so not the case. 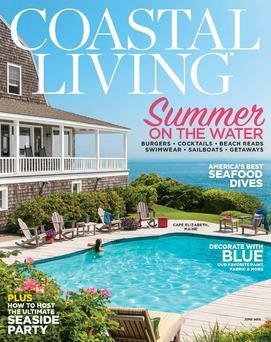 I grabbed the mail out of the box on a recent Saturday morning and there it was; “my” house on the cover of Coastal Living. In the dorkiest move ever, I started jumping up and down. Picture a kid playing airplane – running and flapping their arms around – and you’ll have fairly accurate vision of my reaction to having my work featured on the cover of a national magazine. Pretty dorky, right?